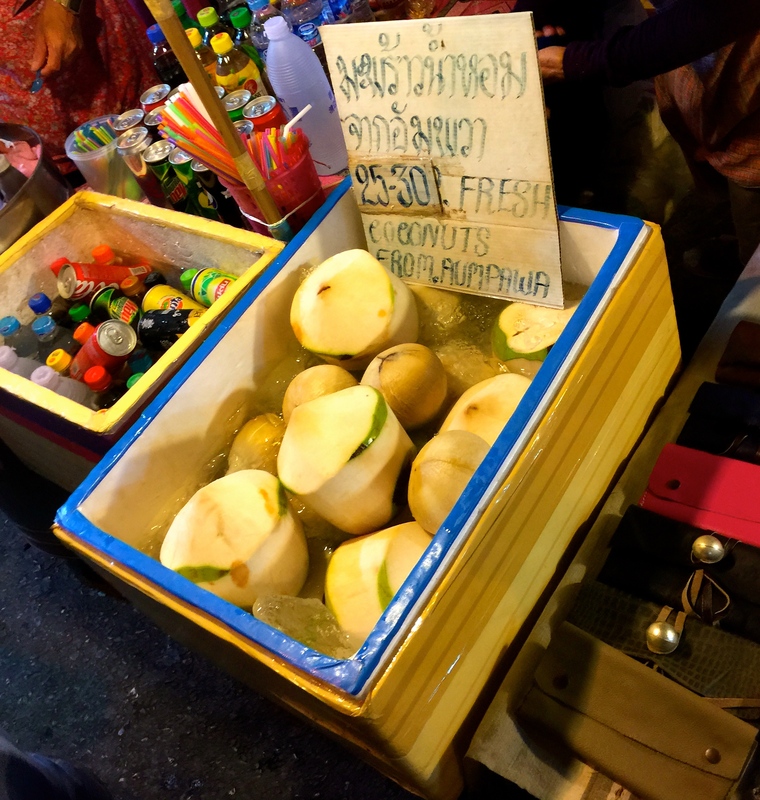 One great way to save money whilst on your backpacking adventure is to eat like the locals and enjoy the endless amount of street food that’s widely available. 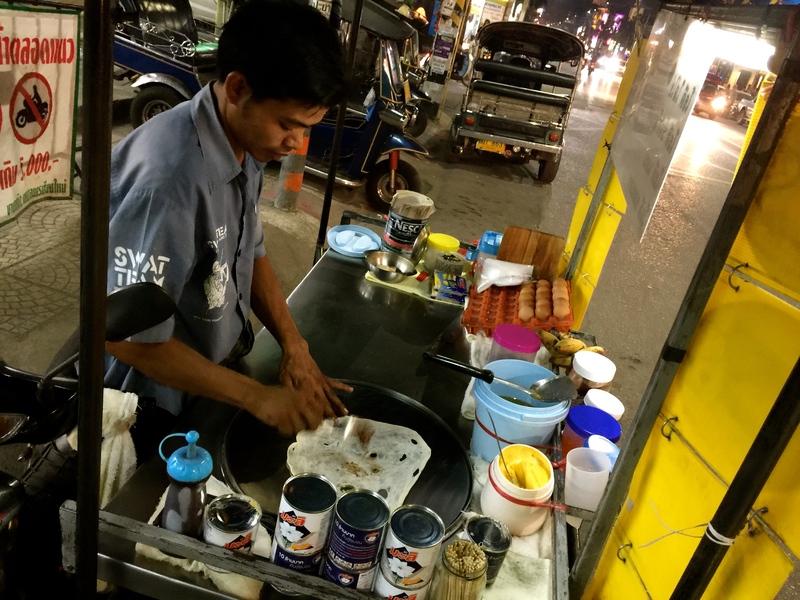 From the outside it can look unsafe to eat for first time travellers, that’s Why I’ve put together this useful guide full of helpful tips to get you started with your street food adventure’s. 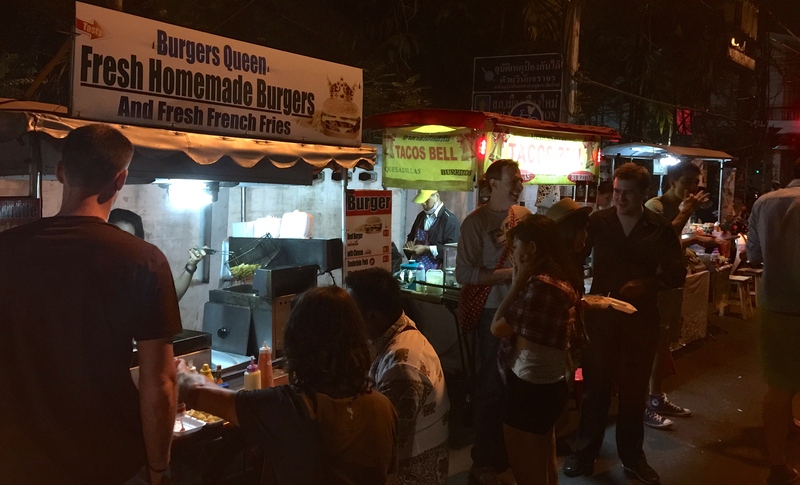 You have to try street food! Don’t stick to expensive restaurants or popular western fast food joints just because your scared of trying street food. 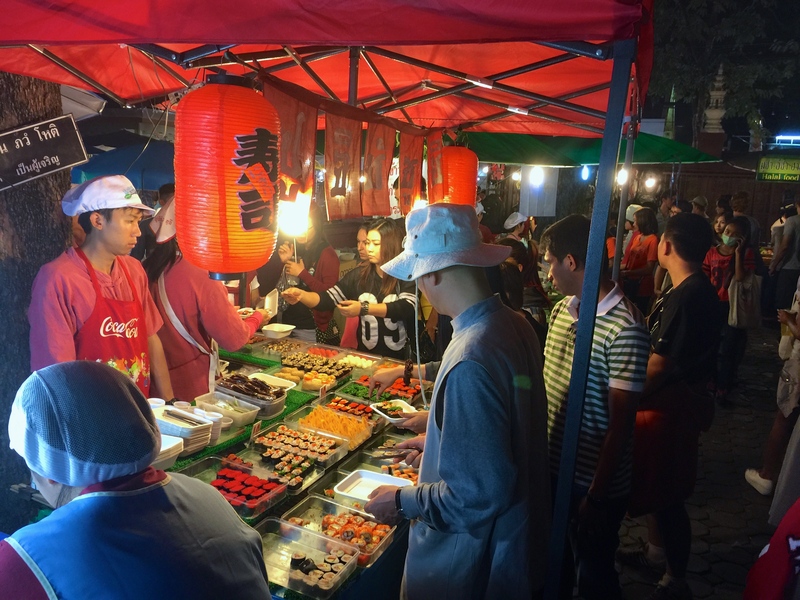 Street food has many advantages, it’s incredibly tasty, mostly fresh and healthy, you get to eat with the locals and you also save big on your trip, it’s truly a win win all around. It can be a real drag having to pin yourself to a bed for 3 days only drinking water whilst your recovering, food poisoning is a drag! This is the last thing you want to do on your RTW adventure, I get it. Food poisoning can be avoied if you travel smart with a few helpful tips. I’ve only had food poisoning once on my travels and funnily enough that was from a popular American burger chain, funny how it ends up hey, just goes to show you! 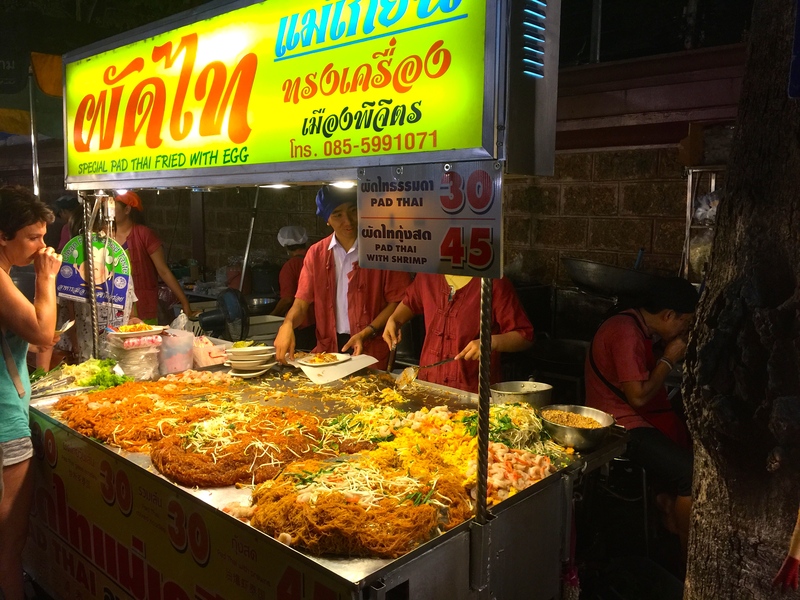 After working in a kitchen for some time and passing my food hygiene qualification, I can give you a handful of advice on what to avoid and how best to enjoy street food on your travels. 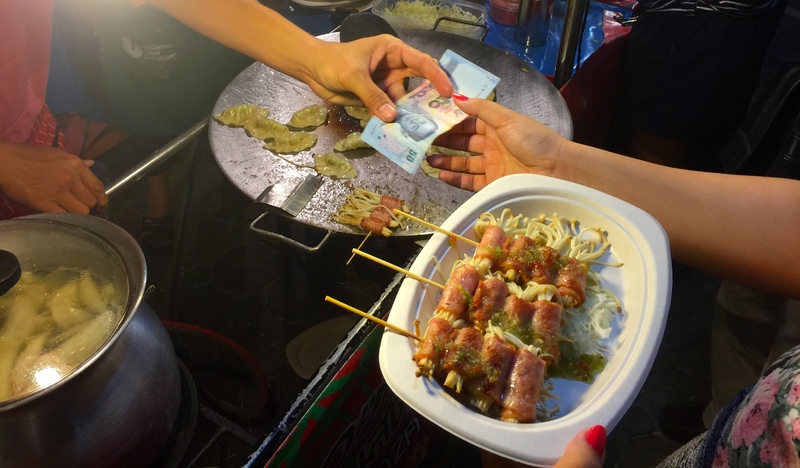 Tips on how to safely eat street food. Dairy can be a big problem as it must remain cool to keep fresh, Many street vendors will use condensed milk, which is totally fine and ok to consume. This milk has been treated at high temperatures to kill off harmful bacteria, its fresh dairy products you must keep away from, keep an eye out and check its the correct type of milk before you order. Make sure bottled water is sealed. Non filtrated water can be a problem with your stomach in some countries, check before you go, if you can drink from the local tap. In some developing countries this can be a problem so it’s best to buy bottled water. Before you drink bottled water, check the seal to make sure it hasn’t been tampered with. If you want to be 100% sure the water that you are drinking is safe, you can always purchase a water filtration system, Many come in the form of travel water bottles and are good for up to 200 liters. Ice can also be a big problem, make sure the ice is made from a filtrated system (looks sliced) and not homemade, you can tell just by looking at the shape of the ice, if it’s big and round then you might have a problem. 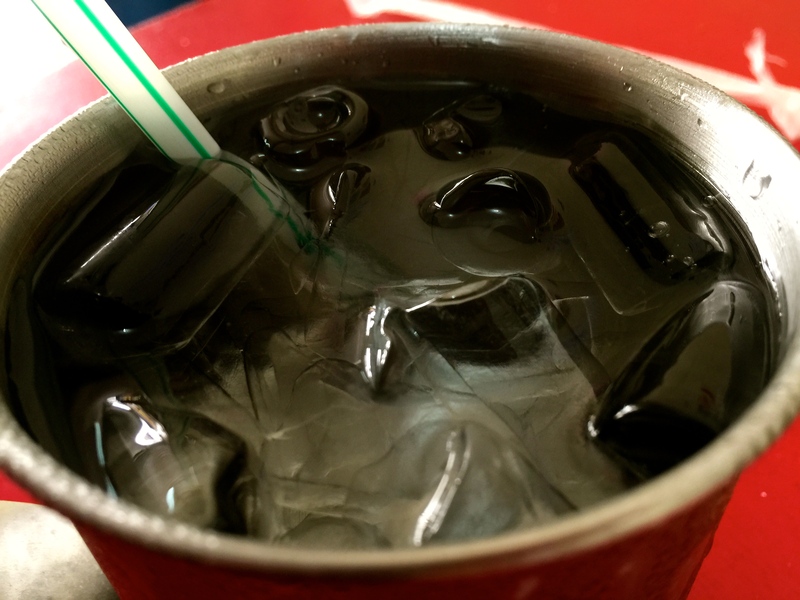 Best to avoid ice in bars or from street vendors, could make you very ill. If you’re about to buy a fresh coconut, I got a tip off from a local that if it looks too white, then it might have been bleached, this can make you extremely ill. It doesn’t matter if coconuts are not bright white, best to avoid them or have them prepared fresh in front of you. Fresh lettuce, tomatoes and cucumbers from street vendors should be avoided at all costs as its most likely they have used tap water to clean the salad. This can cause you all types of problems. Vegetables that have gone through a pickled process such as Kimchi or gherkins are perfectly ok to eat. This is a great tip, if you see a place full of locals then there is a good chance that its an awesome place to eat. If you notice an empty place, ask yourself why? Maybe it’s not at a busy time of the day, but if you notice one place empty whilst another is full then you should have your doubts. One reason why a busy place is a good idea is because it’s more likely to use up all its food stock within a day. The ingredients are more fresh, if you go to a not so busy place they will try to use the food stock in the next day and with some countries not having a good refrigeration situation, alarm bells should start to ring. Busy place = fresh food – Simple. Smell the food, you can normally grab a good judgement of fruit and meat by how it smells. If it doesn’t smell that great then avoid it at all costs, even if you have already purchased the food, best to chuck it away than get sick, that’s an important tip, just because you’ve already purchased it doesn’t mean you should get sick from it, be smart! Your be surprised how bacteria can spread, it might not even be the street venders fault if you get ill, Make sure you frequently wash your hands to avoid spreading germs. 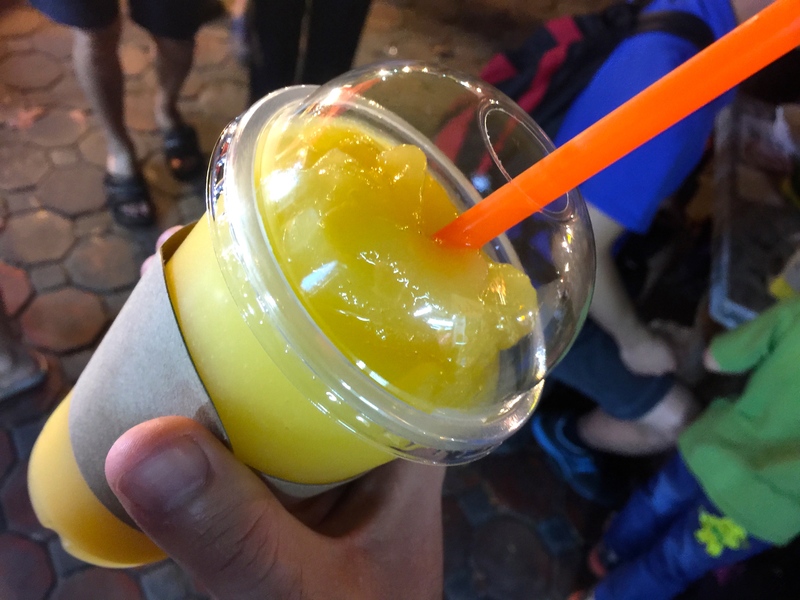 When looking for the best street food I like to use apps such as Foursquare, Foodspotter or Yelp to find local tip offs on good street food to check out. I always like to ask locals where they like to eat, they always have their favorite spot and happy to share with you what they like. Food brings people together, Invite them to join you and ask about all the different dishes to try, buy a handful of different dishes to share and enjoy exploring all the wonderful foods the country has to offer, food can be fun on your travels. When enjoying street food, make sure it’s prepared fresh in front of you, avoid buying food that’s been sitting there for some time such as buffet dishes, they just want to make money and don’t care about your health, it could have been sitting there for ages. Take the BBQ stands, ask them to cook for you fresh or simply walk away, it’s up to them if they want to do this for you or not. Lots of warnings in this post! With all the tips above, you will be putting yourself one step away from becoming ill, follow all the tips and I’m sure you will have a wonderful time exploring all the incredible tasty street food out there. 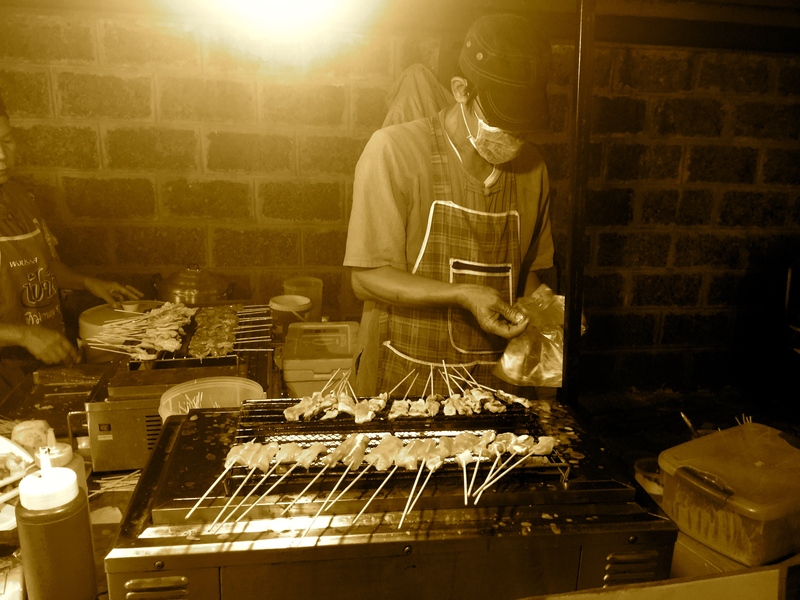 Street food is fun and being smart makes it even more enjoyable. 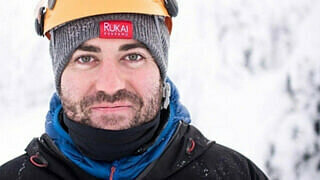 I wish you all the best with your journey into exploring street food, Do you have any more tips you would like to add? Please feel free to post below your thoughts in the comment section below, Thank you for reading!